Little Bluebell: Granny is Finished! 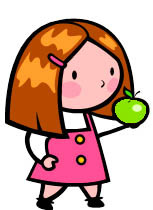 Mmm, what kind of apples are these? Kids say the funniest things don't they? Thinking about this day still makes me laugh. My daughter was horrified that I was trying to feed her Granny Sniff apples. I'm dedicating this Granny Square Quilt to her. These blocks date back to February 2012 (I had to check). Yikes! It was about time they got some love. 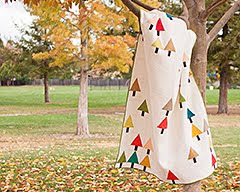 They started as a quilt along with Dana from Old Red Barn Co. on flickr. 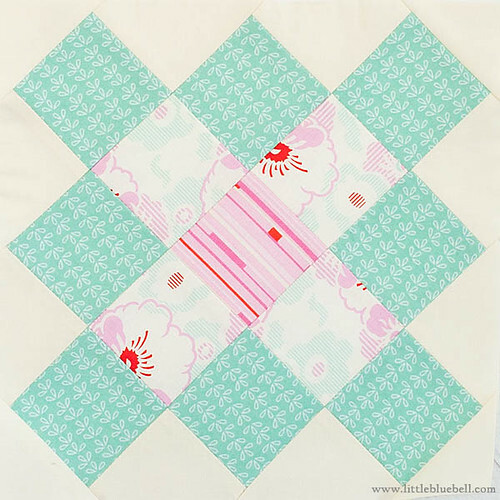 We were all so inspired by this Granny Square quilt by Jolene from Blue Elephant Stitches. 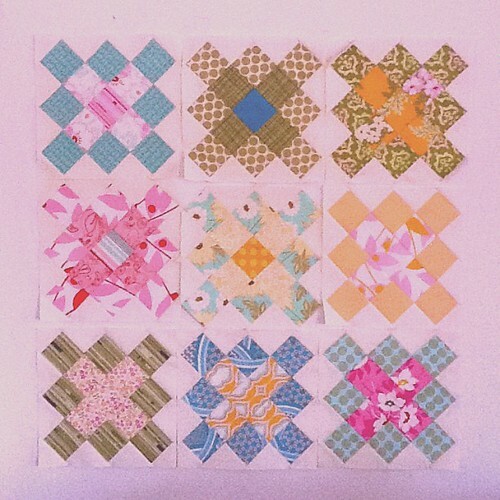 The blocks came together quickly from my scraps and the last of my bolt of Moda Bella in Snow. I was going for a girly vintage look. The middle two prints above are from Nicey Jane by Heather Bailey. I'm not sure of the name for the fabric in the outer ring. I love the colors in this block especially with the binding. 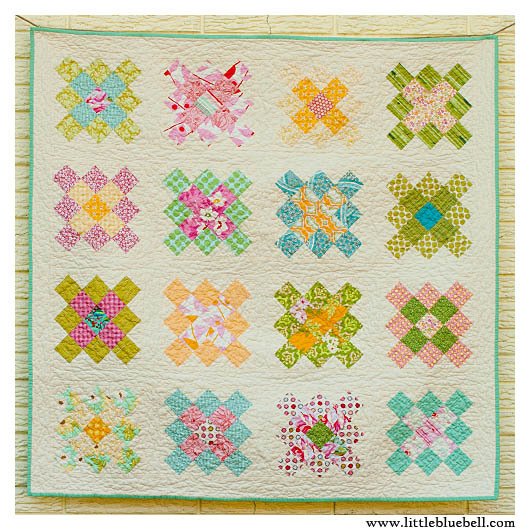 That's a scrap of Loulouthi by Anna Maria Horner in the middle and the pink and green prints are both from Sunkissed by Sweetwater. My motivation for finishing this quilt pittered out after making the blocks. It hung out for awhile on my table. I added the sashing and then I moved it to a project box. I brought it out again this summer after we moved. I needed a warm up project and sitting down to some meandering quilting felt just right. Up, down, in, out; a quilter's meditation. Finishing the How About Green quilt on Monday felt so good that I wanted to finish something else. I chose this one because it just needed some binding. My daughter loves it, but she already claimed Summer Trip for her bed so I'm going to give this one to a local charity. It will bring a smile to another little girl who might need one. 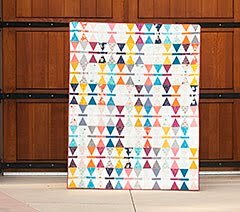 I'm linking up with Katie and her charity quilt drive, 100 Quilts for Kids. Ha! 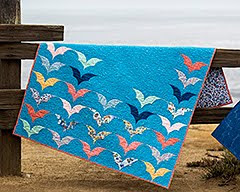 Such a cute story behind the name of the quilt. It's so so cute! 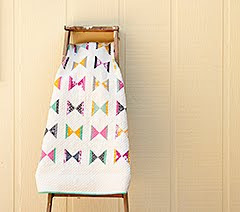 I love this quilt :) I've had it on my to-do-list for a while. Love the colors! Hope you're brining it to the BAMQG meeting this Saturday for show and tell! it's gorgeous! 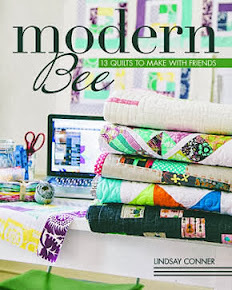 Why not link up to 100 quilts for kids while you're at it? Beautiful! It great when you get on that finishing roll isn't it? I love all the colors together. Nice. I totally abandoned my granny squares... but I like this one! And I'll see you next week! yay! 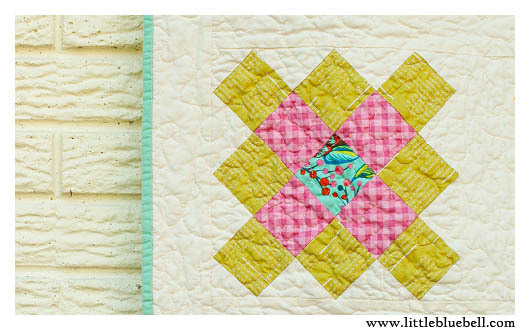 the binding makes this quilt pop! Its lovely. 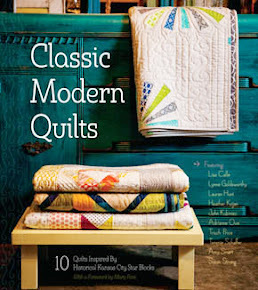 Thanks again for linking up to 100 Quilts.